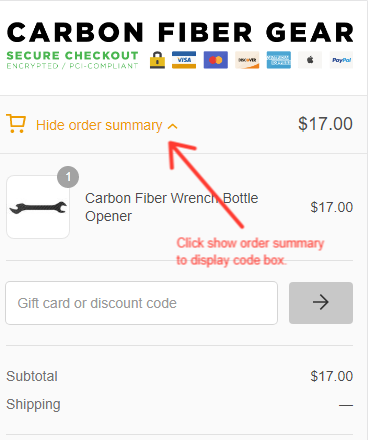 Any active promotion code can be applied during checkout. Once a promotion is expired, its code can no longer be applied, and codes cannot retroactively be applied after an order has been placed. Only one code may be used per order.